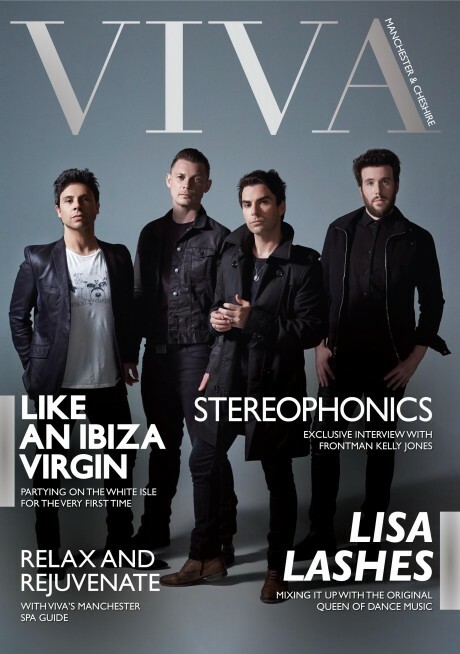 VIVA Magazine is a exciting addition to the world of lifestyle. VIVA launched in Manchester & Cheshire in May 2010 and has soon become an established brand amongst the Manchester & Cheshire locals. 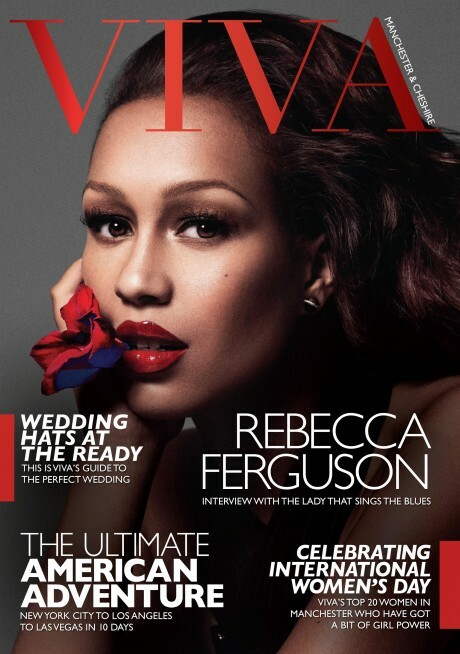 VIVA Magazine sets the trends others follow. From our online website, social networks and printed publications, VIVA covers the city’s vibrant scene with photos and interviews of all top celebrities, local business, creative and talented people. We’ve made it our mission to be the ultimate source for all that Manchester and its suburbs offer, in the way of fashion, beauty, health and fitness, home and leisure, food and drink, events, live music, the arts, film, gadgets, motoring, sport, business and property. 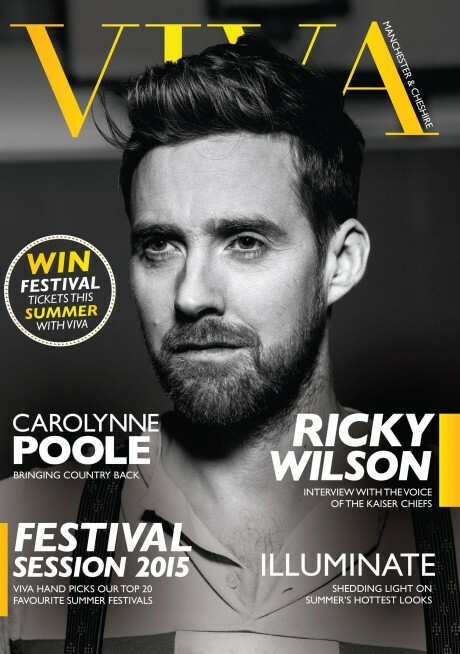 As well as our readers picking up our printed publication they can also log on to our online lifestyle website www.vivamanchester.co.uk where the latest and previous magazine is available to read online as well as news up dates, competitions, latest features and invites to first class events.